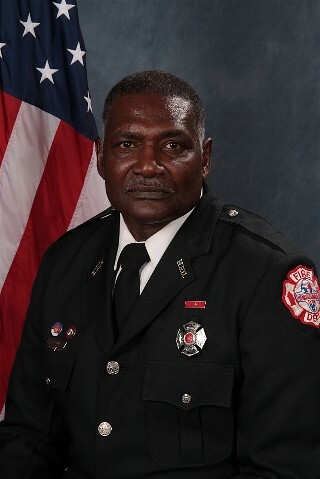 A Hendersonville Firefighter from July 15, 1985 until his passing on December 27, 2010. Almighty God, Protector of all Mankind, your strength, power, and wisdom are a beacon of light to all men. Give special guidance to Firefighters so that we may be protected from harm while performing our usual duty. Help me with your loving care while I work to save the lives and property of all people young and old. when involved in fire or accident. In cellars hot with searing heat, at windows where a gate you meet. The house from which I now respond, is overstaffed with heroes gone. Men who answered every bell. Did their job and did it well. As firemen we understand, that death's a card dealt in our hand. A card we hope we never play. But one we hold there anyway. For we know that we're the only prayer, for anyone who might be there. So remember as you wipe your tears, the joy I knew throughout the years.